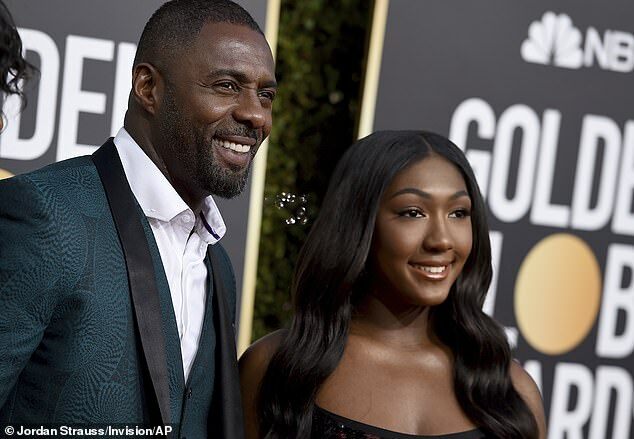 Hollywood star Idris Elba revealed in a backstage interview the advise he gave his daughter Isan Elba, who made her debut as the Golden Globes’ ambassador for 2019. In the past as well, a son or daughter of an actor or a Hollywood personality, is one chosen as the Golden Globes’ ambassador. The primary responsibility of an ambassador is to assist in distributing the Golden Globe trophies.